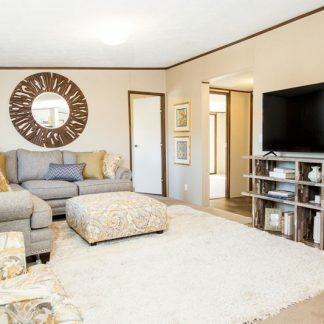 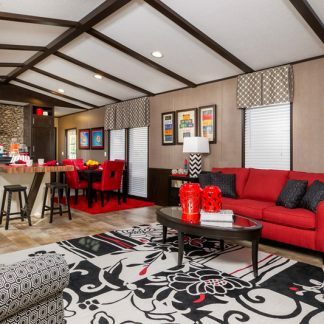 Located just of I-10 and Route 77, on Huser Blvd., in Schulenburg, Texas, Fayette Country Homes, has been your locally-owned, award-winning, independent mobile home retailer since 1995. 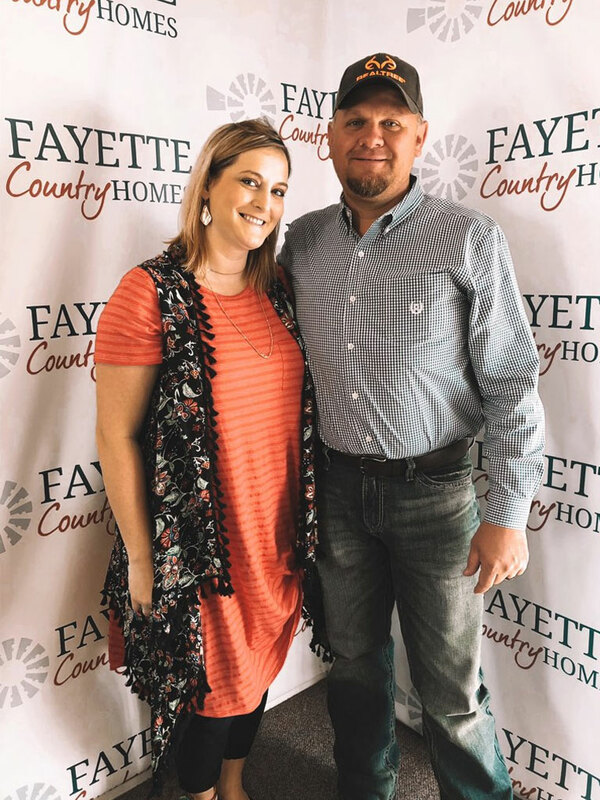 We proudly serve Fayette County and it’s communities Schulenburg, La Grange, Fayetteville, and Carmine. 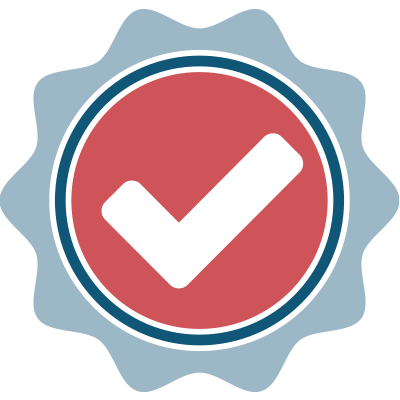 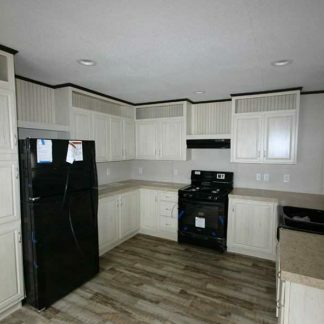 We also serve Austin, Colorado, Gonzales, Lavaca, Lee, and Washington counties and beyond. 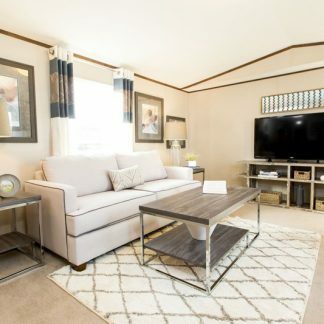 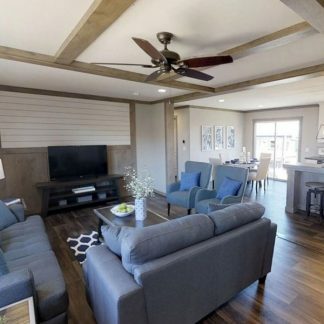 As one of the region’s largest dealerships for new manufactured homes we feature the very best deals on Cavco, Clayton, and Fleetwood. 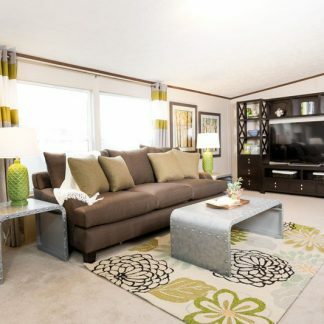 We have a great selection quality new homes at the best prices! 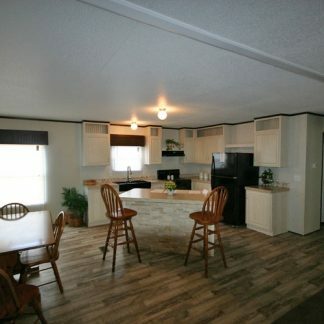 We also buy and sell more used homes than any other dealer in the area and we gladly accept trade-ins. 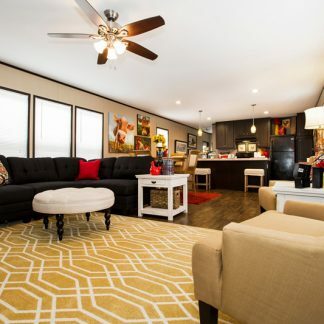 We would love to make you an offer! 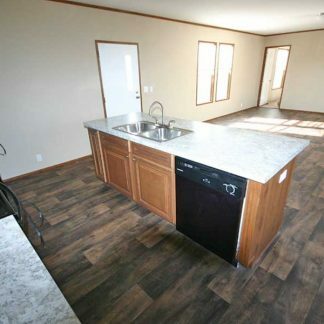 Call us today or stop by for more information to get started. 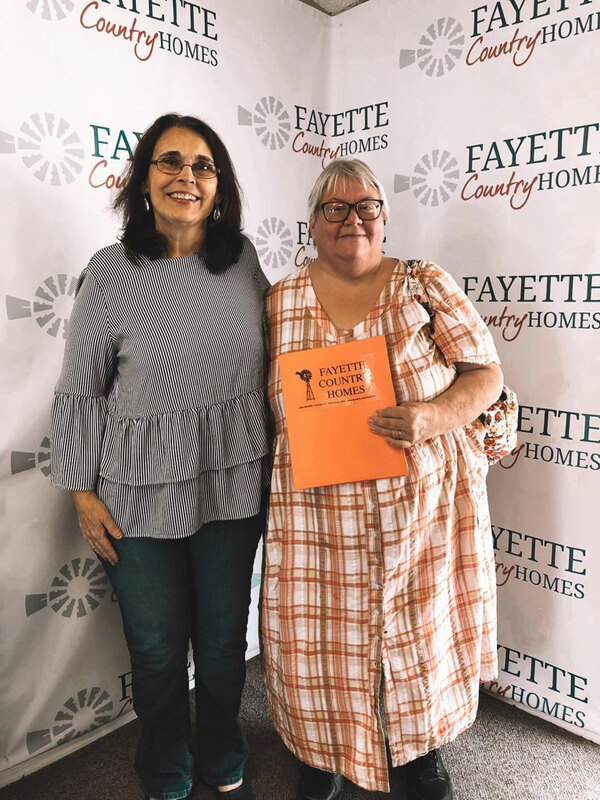 If you are looking for top quality, great service, and the lowest possible prices—you’ve found it in Fayette Country Homes! 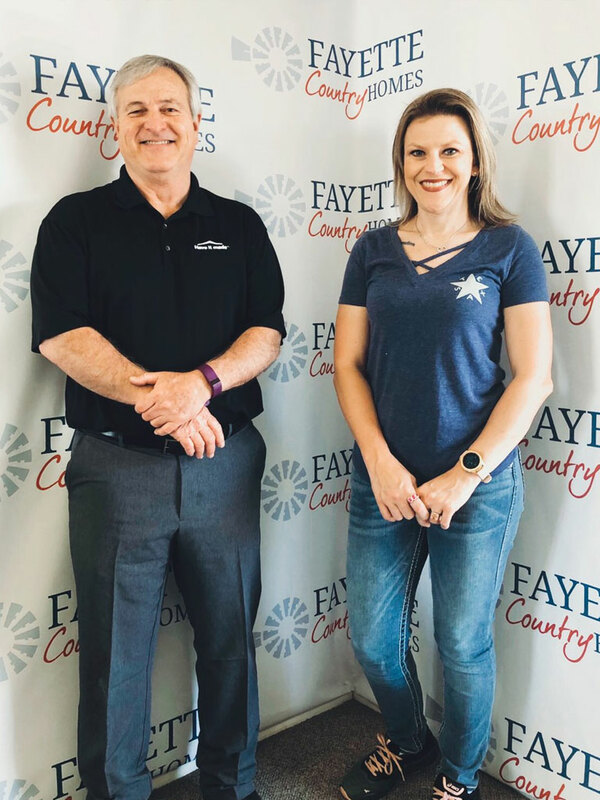 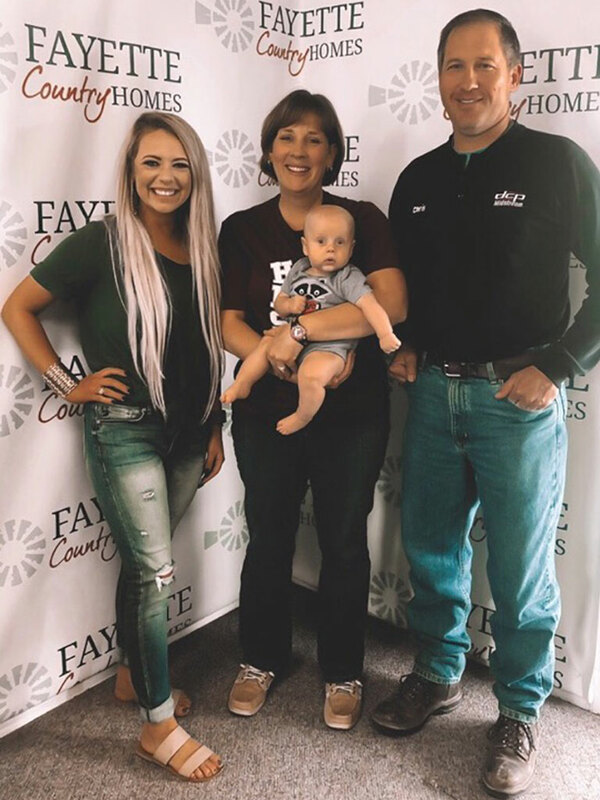 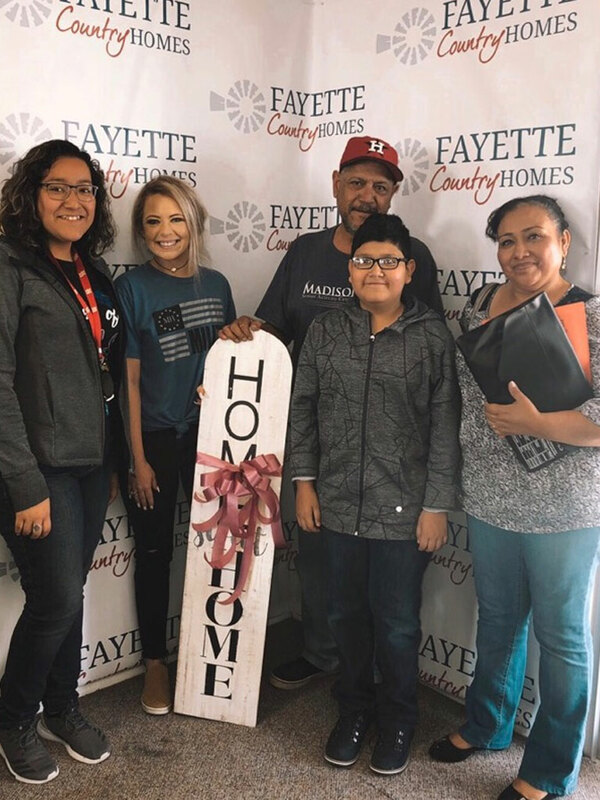 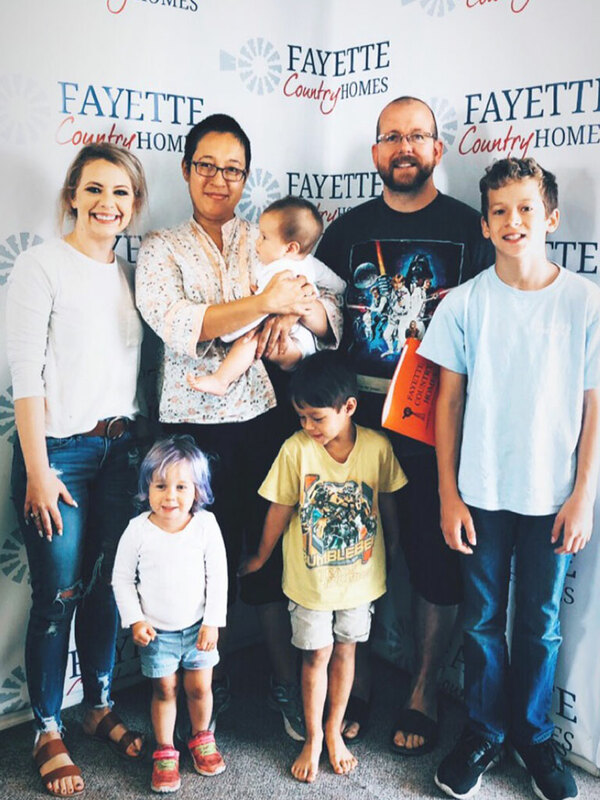 Our Team here at Fayette Country Homes will be happy to provide you with lender information so that you can find the right financing for your new home!